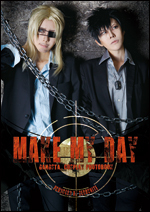 Reservation of Overseas mail order is start! 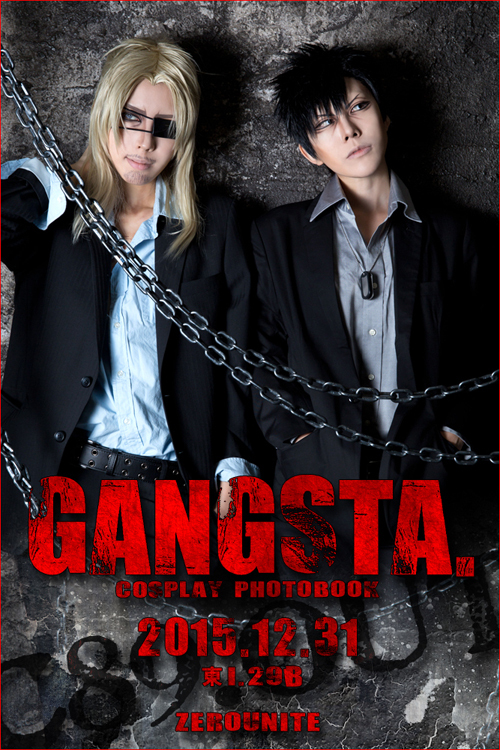 Photobook start accepting for overseas mail order.Shipping from 1/5. 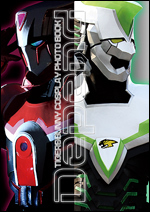 The samples of Photos, look at the "SAMPLE " page. 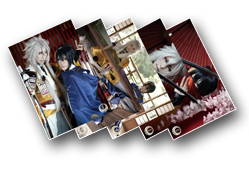 ※You can also reservations from the "ORDER" page. 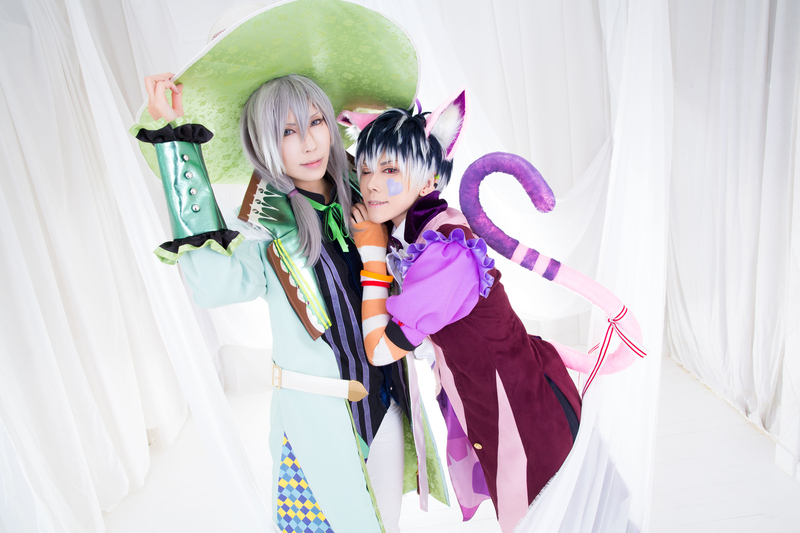 If you come to Comic market91, We will give you an instant picture(Cheki). 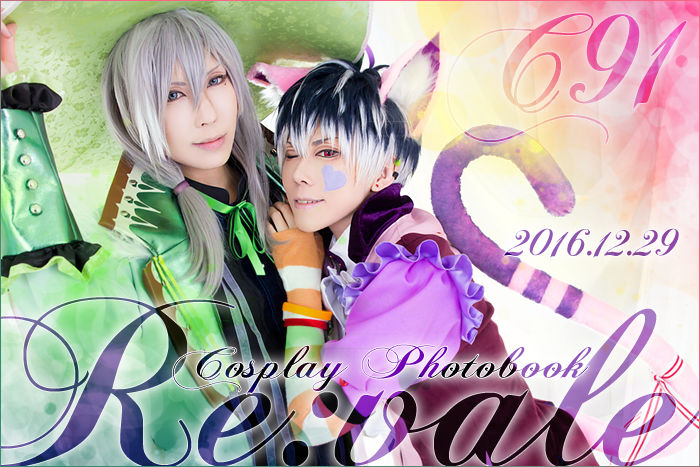 If you come to C91, please reservation from "当日予約". 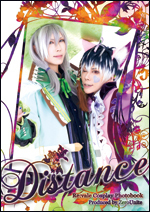 Dispatch to overseas please apply the "overseas mail order". 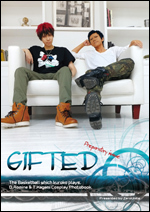 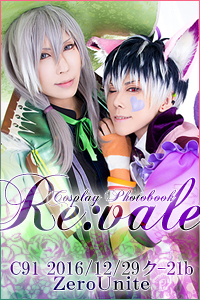 For more information, please check the e-mail that is sent after reservation. 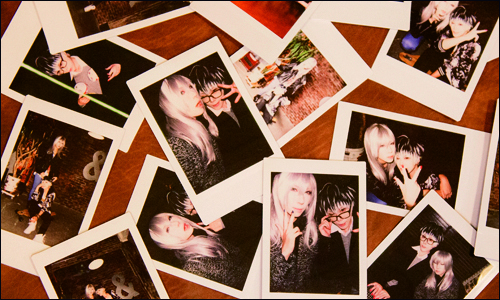 The remainder insignificant photobook is a first-come, first-served basis. 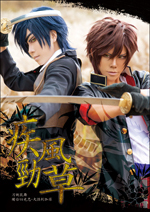 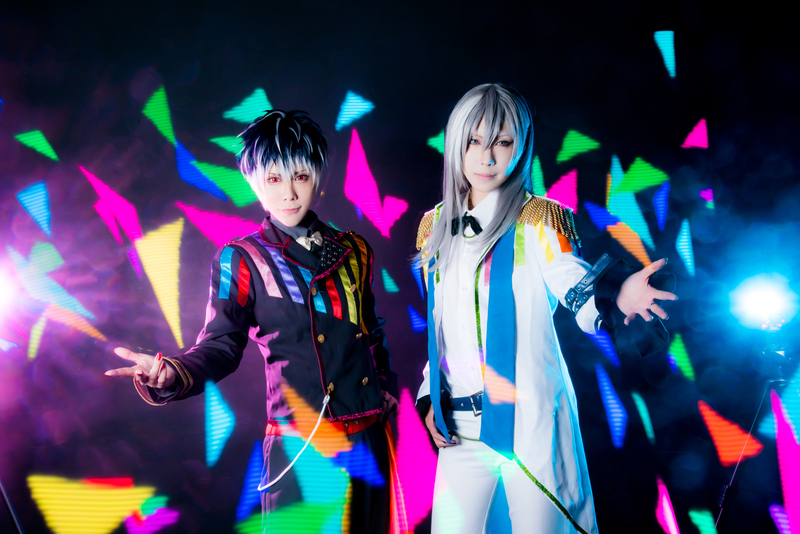 "刀剣乱舞 Shokudaigiri & Ookurikara Photobook"
If you come to C89, please reservation from "当日予約". 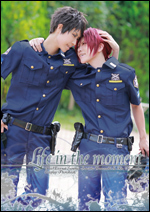 Photobook start accepting for overseas mail order.Shipping from 8/22. 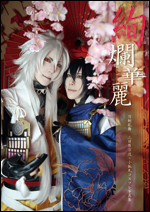 "刀剣乱舞 Mikazuki Munechika & Kogitsunemaru Photobook"&"刀剣乱舞 Postcard-set". 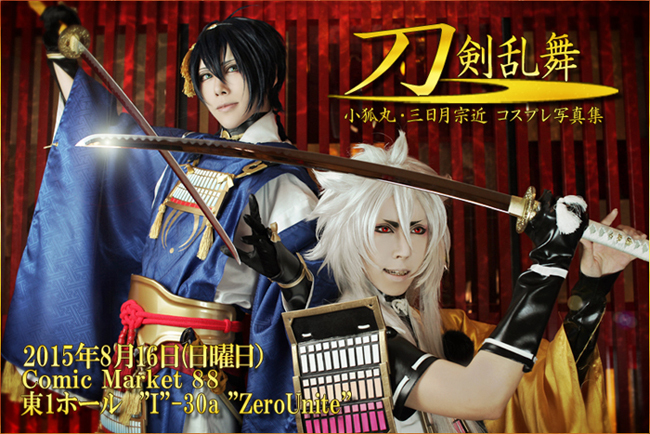 If you come to C88, please reservation from "当日予約". 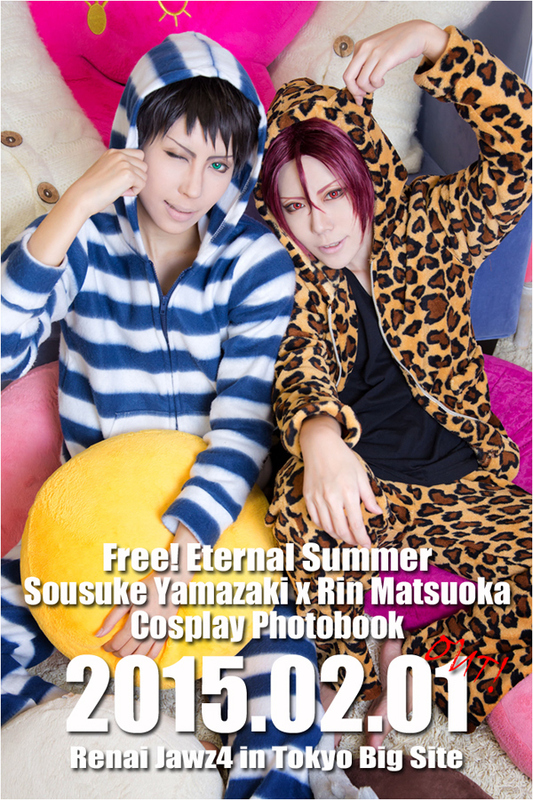 "Sousuke Yamazaki ｘ Rin Matsuoka BL Photobook"
※You can also reservations from the "ORDER "page. 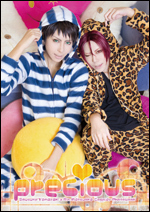 By lottery to those who apply for overseas mail order, I'll give you a costume that my wearing in the photobook! 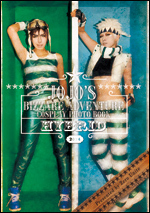 If you want,Please write that "I want!" 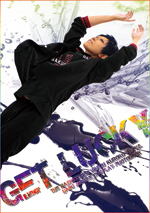 To the message! 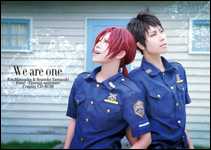 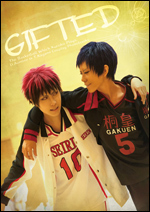 "Sousuke Yamazaki & Rin Matsuoka Photobook"&"Sousuke Yamazaki & Rin Matsuoka CD-ROM". 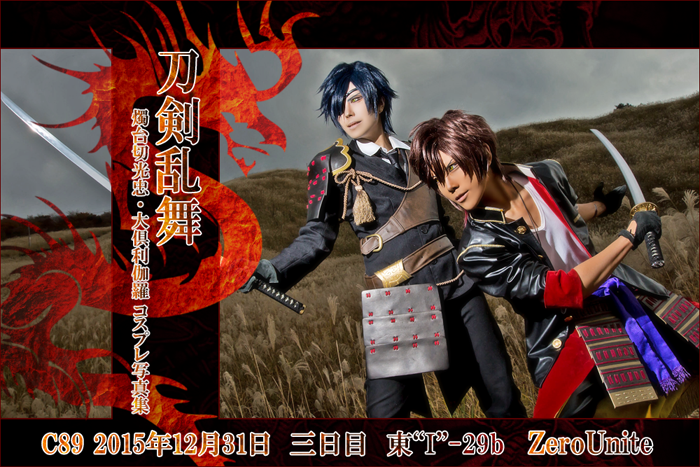 If you come to C87, please reservation from "当日予約".